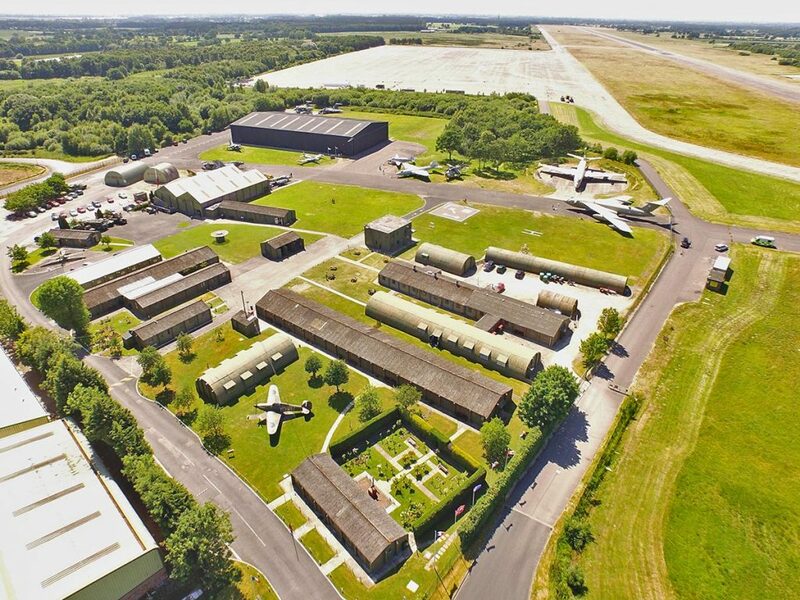 Recent press reporting and general community rumours have generated a series of questions from Museum supporters and visitors with regard to the future of the Museum, the adjoining airfield and possible housing development. The current discussion on the future home of the Vulcan XH558 based at Doncaster has created further queries, especially with regards to a future home for the Vulcan project. With this in mind, we thought it would be useful to provide the facts as we have them at this time. Elvington airfield is not designated “brownfield” land. It is generally known as “greenbelt”. Large areas are designated as sites of significant environmental interest. It is correct that part of the 440 acre airfield and other areas to the north including the Army’s Strensall Common Ranges are all being looked at for possible housing development within the Government’s expansion policy. We already have existing planning covenants in place with City of York Council to protect the Museum and the surrounding areas to allow for the expansion of the Museum & Memorial. With regard to the current Vulcan issues and the future of XH558, we have a long standing agreement with “Vulcan to the Sky” regarding future help and accommodation should it be needed and we continue to support them in this respect.